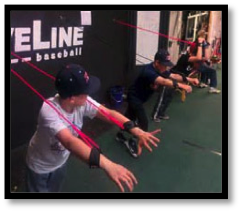 Sports are a fun business and nowhere is that more evident than at a RedLine Athletics Youth Athletic Training Centers. 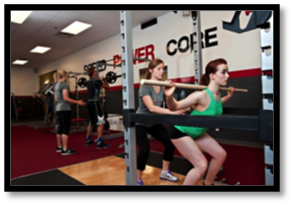 RedLine Athletics training centers is focused on enhancing speed, power and core strength of student athletes ages 8-18. No matter the sport, no matter the skill RedLine will make you a better athlete FIRST, and then work on your sport specific skills. An UNDERSERVED Market with unlimited potential: Targeted at the $38 billion fitness industry and the 8-18 year demographic group in the $5 billion youth sports market. Recurring revenue streams: Memberships, semi-private sessions, private training, group fitness, teams, leagues, and merchandise. Fusionetics Evaluation (test for movement deficiencies that could lead to injuries) Dr. Michael Clark - Founder of Fusionetics Retest every 90 days. Provide Continuum Care Program specific to offset these deficiencies for the individual or team. Provide coaches with team roll up reports. 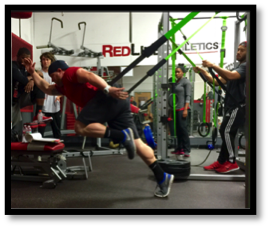 Sports Performance Evaluation (test for mobility, agility, stability, lower & upper body strength, etc.) Retest every 90 days. Customized Training Program (design a comprehensive conditioning program that focuses on core, power, speed, running mechanics, explosiveness, plyometrics, etc.). 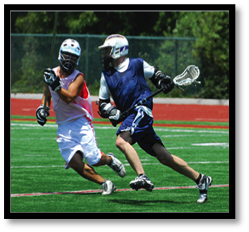 Program is designed around an athletes sport and position. To join the exciting RedLine Athletics team, we are looking for business professionals that are willing to put in the time and energy to help grow RedLine Athletics into the preeminent youth sports-specific training brand.